ANTHEM, AZ--(Marketwired - June 01, 2016) - Workamajig, the worldwide leader in integrated software for ad agencies and others in the creative and design industries, today announced it is publishing a guide comparing the features of 16 project management platforms. The e-book, Creative Agency Management Software: A Comparison Guide, is available for free download here. "With the huge variations in price, features, and capabilities of project management software, creative team managers and executives have their work cut out for them in choosing the solution that best suits their needs," says Ron Ause, Workamajig's Director of Marketing. "No system is a perfect fit for every agency. Our new e-book provides an objective assessment of the options on the market to help creative teams understand what the software out there today really offers." 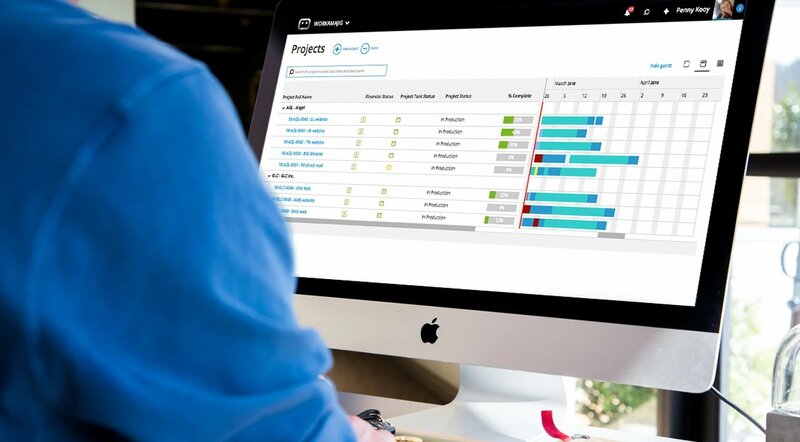 Workamajig, one of the first Web-based, cloud-enabled project management systems, helps meet the transient needs and challenges faced by advertising agencies, design studios, in-house creative departments, and public relations firms to deliver results before deadline with available staff and resources. For more information, visit http://www.workamajig.com.